In many parts of the world, parents of children with poor eyesight can not afford to correct those vision difficulties with glasses. In Mexico in particular, there is not only a monetary barrier to good vision – there is a social stigma as well. 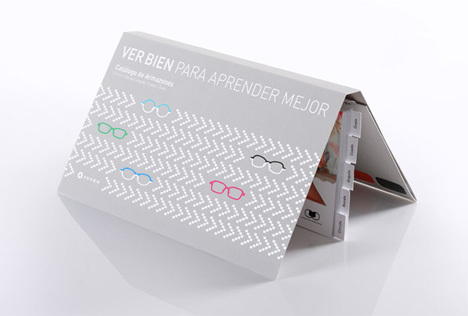 According to non-profit organization Ver Bien Para Aprender Mejor, the vision problems in Mexican children can be solved with a special type of eyeglasses developed by designer Yves Behar. 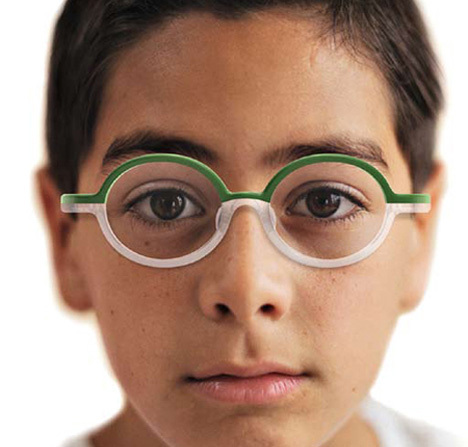 The See Better to Learn Better project was designed by Behar with optical lens manufacturer Augen to provide free eyeglasses that will also erase the social problems faced by children who wear glasses. The project plans to distribute 300,000 pairs of eyeglasses at no cost to families. After a free eye exam, the children get to look at a special style catalog carried by the optometrist to make the choices on which color and style they want for their glasses. 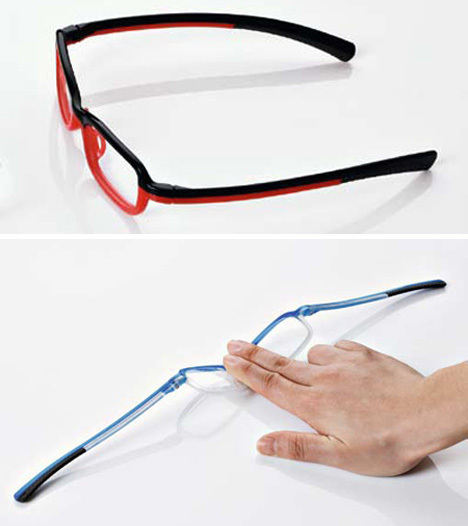 The frames come in two pieces – a top and a bottom – that snap together easily. Lenses fit inside and can be quickly changed out after each subsequent annual eye exam. 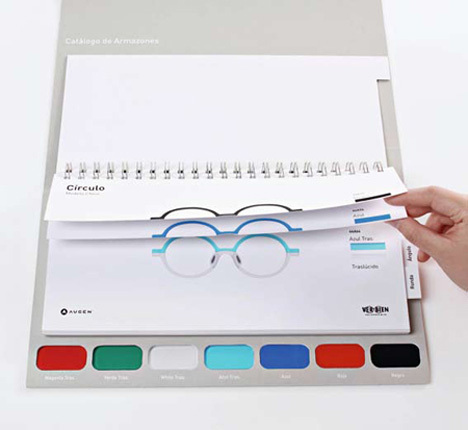 Kids can choose from seven colors and five shapes to design their own unique pair of glasses. The organization hopes to use this customization to turn the experience of wearing eyeglasses into a much more positive one for Mexican children. The success of the project lies in two factors. First, Behar designed the spectacles to be inexpensive, virtually indestructible and very attractive to the children – so they will actually be worn. Secondly, the Mexican government only has to subsidize half of the cost of the ground-breaking program; the other half is paid for by the non-profit organization. Other countries have similar “free eyeglasses for children” plans, but they are for the most part completely funded by the government. Overall, the project is reminiscent of the One Laptop Per Child initiative. Both aim to provide children in developing countries with basic needs with no cost to the families. By letting kids decide exactly how their new glasses will look the designers want to erase the stigma associated with wearing glasses in Mexico. The glasses, made of nearly-indestructible materials, will help the 11% of Mexican schoolchildren who are currently in need of vision correction.